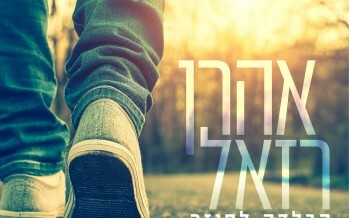 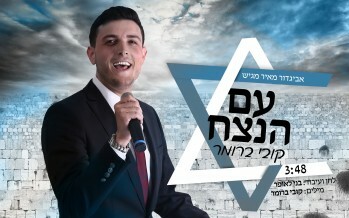 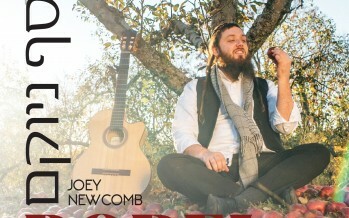 After his last hit, Tzoeik Eilecha, singer Kobi Brummer is releasing another single called Am Hanetzach. 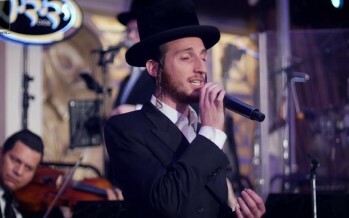 Brummer wrote the song himself, which was arranged and produced by Benny Laufer. 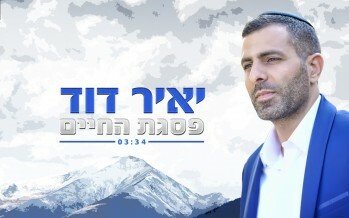 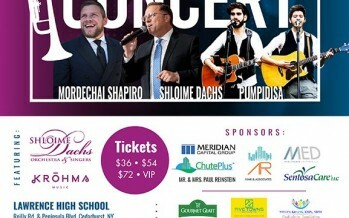 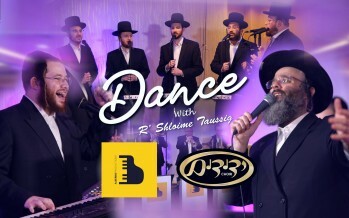 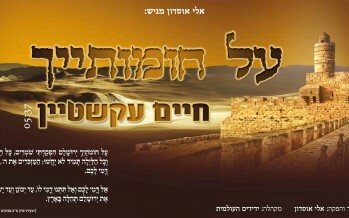 Just Before His Great Comeback With A New Album, Sinai Mauda Presents “Amar Rabbi Yossi”! 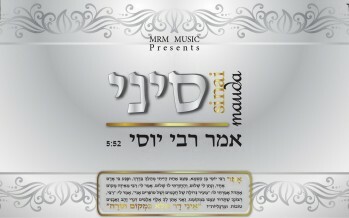 Singer Sinai Mauda is working on another album which is almost ready to be released, he is releasing a single called Amar Rabbi Yossi. 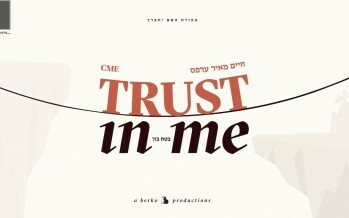 Barak Aharon, the talented guitarist and arranger, arranged the album, which was produced by MRM Music.